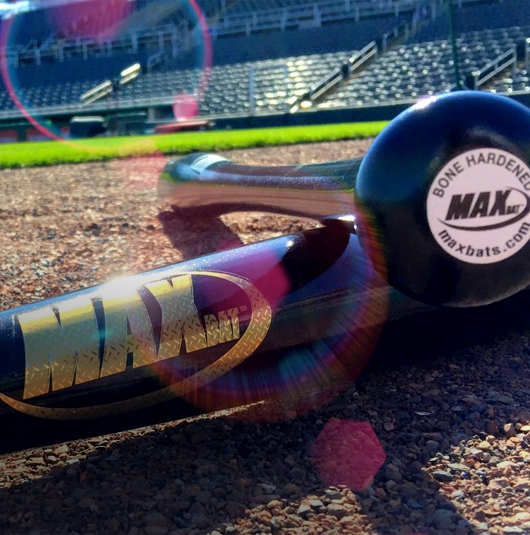 BONE-Hardened Barrels are now standard on ALL MaxBat ADULT Pro Series models. 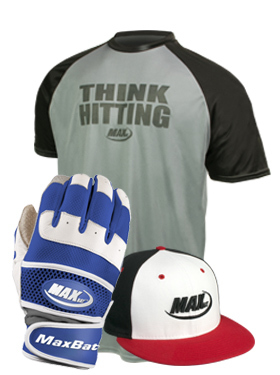 Just one more reason to swing MaxBat. Contact us for 2017 pricing and additional models that aren't on the website. 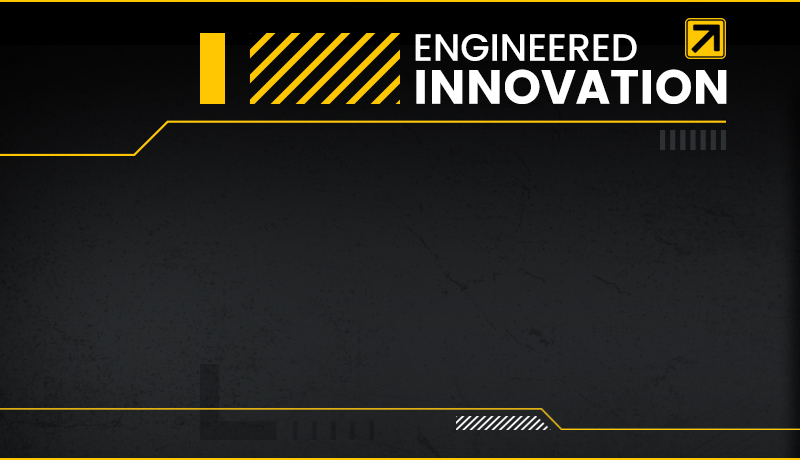 All MaxBats meet PRO Slope of Grain requirements and have a tangential slope of grain less than 3 degrees. 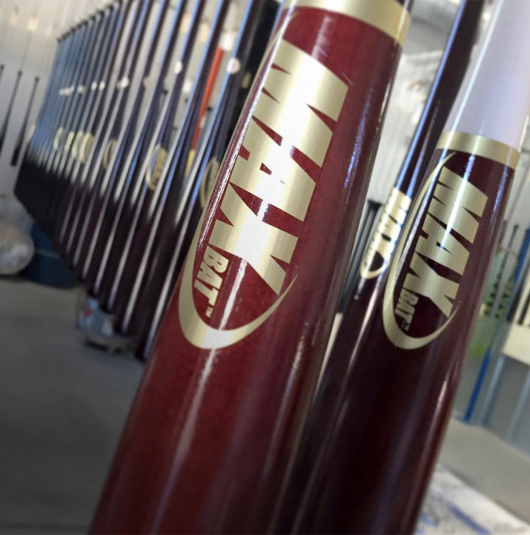 Ink-dotting is standard on our adult Maple and Birch bats. Instantly save 10% on your order when your shopping cart reaches $300 in merchandise. Shipping, taxes, and fees do not count towards the $300. Did you know that 3 panels on the Ultimate Gear Bag zip completely off so you can screenprint them, sew patches on them, or get them embroidered? 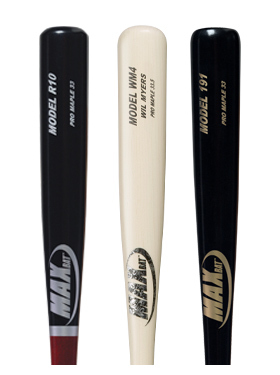 on In-Stock Pro Birch Models 191, R10, and C4R. 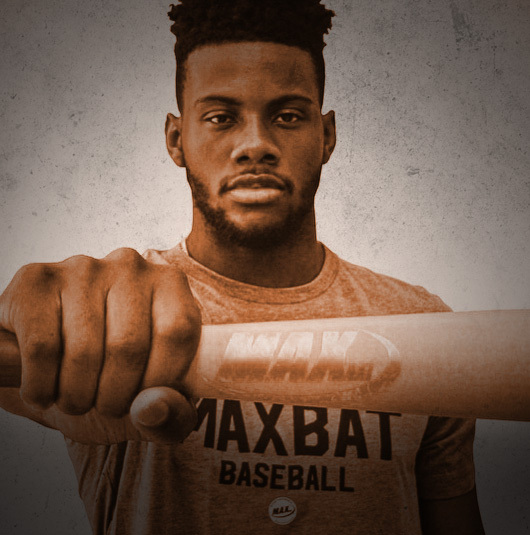 Stay up-to-date with MaxBats! 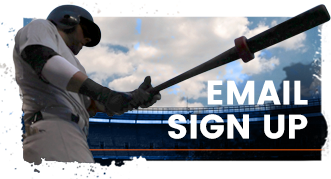 Subscribe to our e-mail newsletter to receive news, updates and promotions from us. 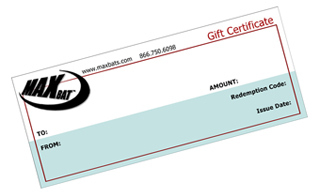 Your name and e-mail address will not be shared with anyone else and will only be used for e-mails from MaxBat. 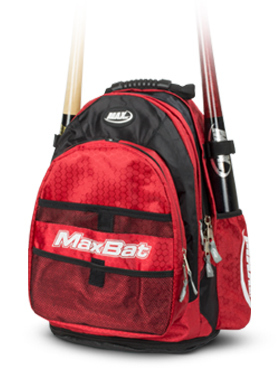 Welcome to maxbats.com, the home of the fastest growing, premier wood baseball bat and baseball accessory companies today. 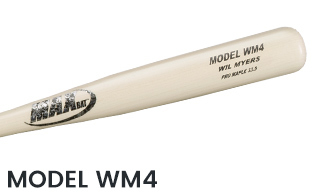 Offering wood baseball bats in your choice of only the finest Rock Maple, Yellow Birch and Northern White Ash wood species, along with endless custom options, we're sure you'll find exactly the right bat to get the most out of your swing. 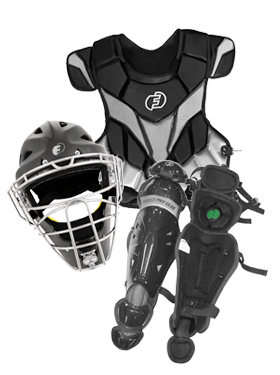 From the Manny Mota Grip Stick to the Ultimate Gear Bag, we also supply the accessories you need to gear up for game day. 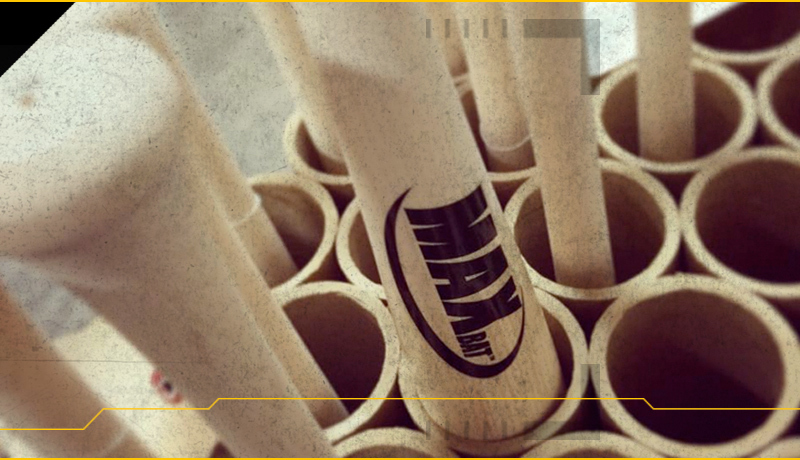 Dedicated to the great game of baseball, we never stop striving to be the best wood bat company, because we know the better the equipment, the better the game.